My name is Viera Borisova and I am a professional viola and violin player with extensive performance and teaching experience at top musical institutions from around the world. I have been offering private and group violin lessons and viola lessons in Miami, FL, Florida for over 15 years. Feel free to contact me via phone or e-mail for more information. My name is Viera Borisova and I am a professional viola and violin player with extensive performance and teaching experience at top musical institutions from around the world. Here is a link to my detailed biography. I am currently offering private and group violin lessons and viola lessons in Miami Beach, Florida. Feel free to contact me via phone or e-mail for more information. Private and group violin lessons are offered for current or future violin players of all ages and levels. Click for more information on all violin lessons offered. Private violin lessons are offered on a one hour per class basis. Click for more info on Private Violin Lessons. Group violin lessons will generally be done for groups of 3 to 5 students per class. The next group violin classes start June 12, 2008. Click For more info on Group Violin Lessons. 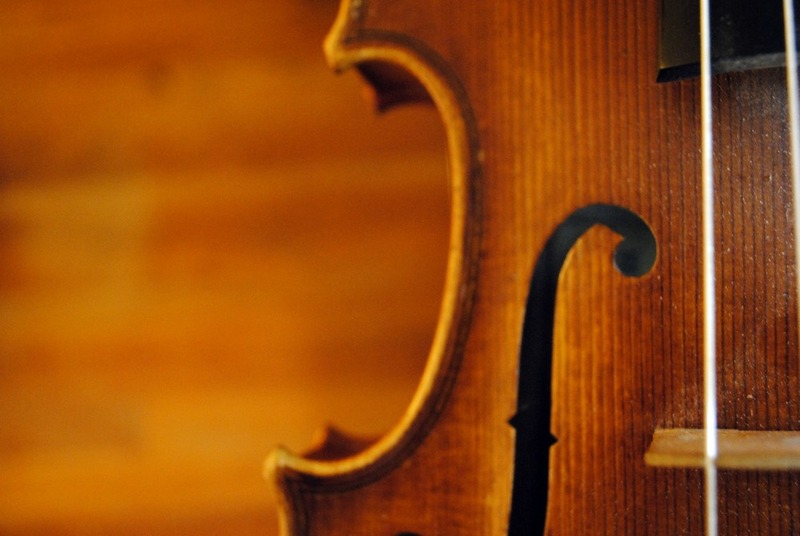 Private viola lessons are offered on a one hour per class basis. Click for more info on Private Viola Lessons. 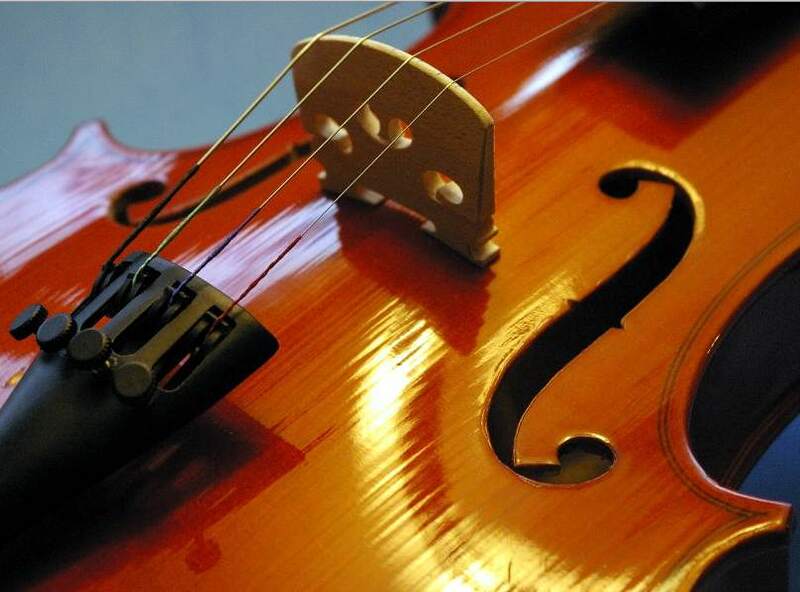 Group viola lessons will generally be done for groups of 3 to 5 students per class. Click For more info on Group Viola Lessons.